2x24- Familia-promo. . Wallpaper and background images in the NCIS: Los Angeles club tagged: ncis: los angeles season 2 ncis: la 2x24 familia. 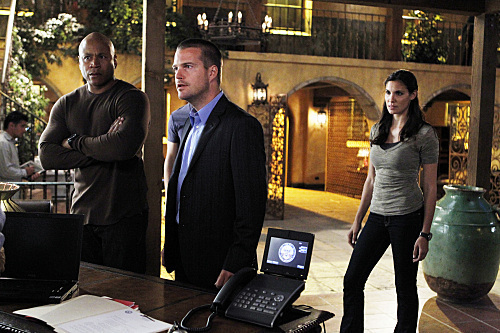 This NCIS: Los Angeles photo might contain laptop, laptop computer, and business suit.